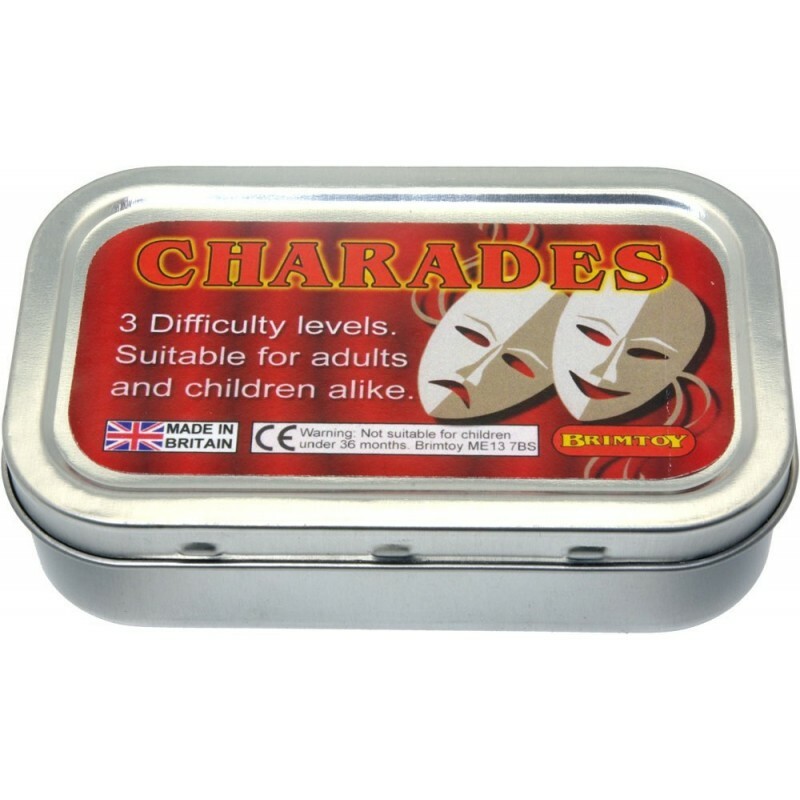 A fun game for all the family. Miniature charades game. 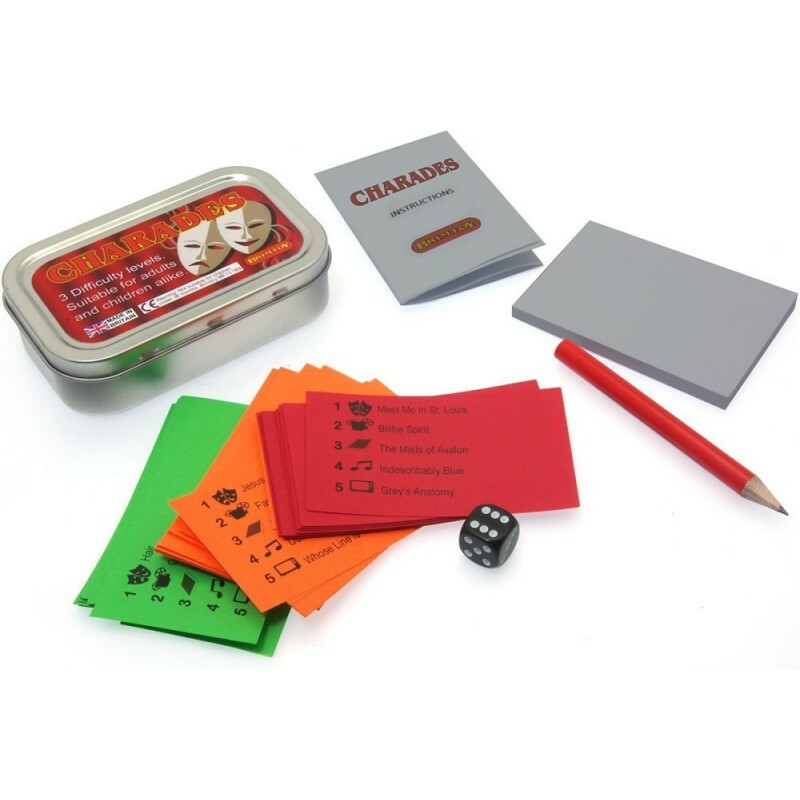 Contains 450 charade titles, dice, pencil, pad and rules.